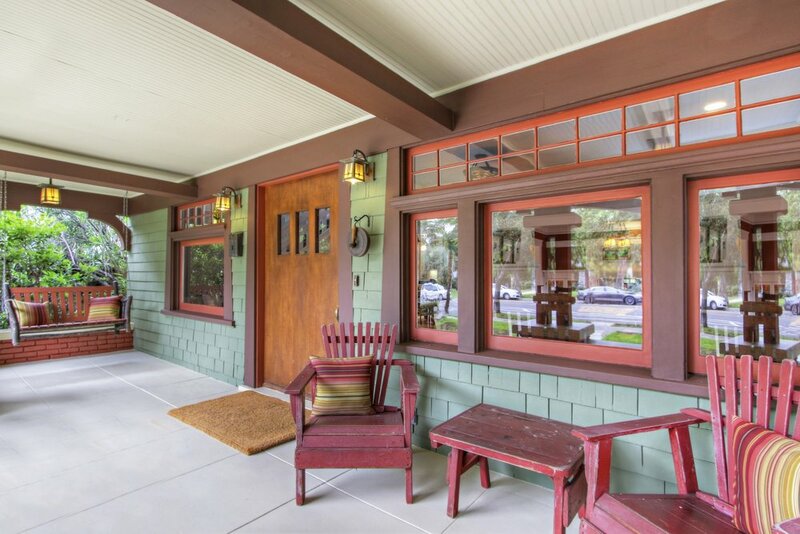 This stunning 1912 Craftsman has been beautifully maintained and preserved to showcase its spectacular original features. The breathtaking living and dining rooms, adorned with exquisite built-in cabinets, stained glass windows, and ceiling detail, are like stepping back in time. 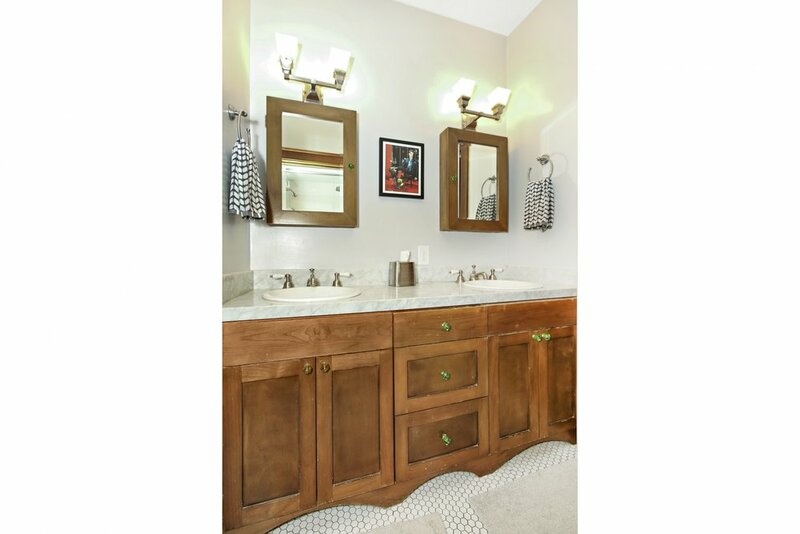 More recently, a large family room, master bedroom and bathroom were added to provide over 2,200 sq. ft. of living space. Coupled with an updated kitchen, this home is the perfect blend of old-world elegance and modern-day convenience. The remaining three bedrooms, all with large closets, are conveniently located upstairs. 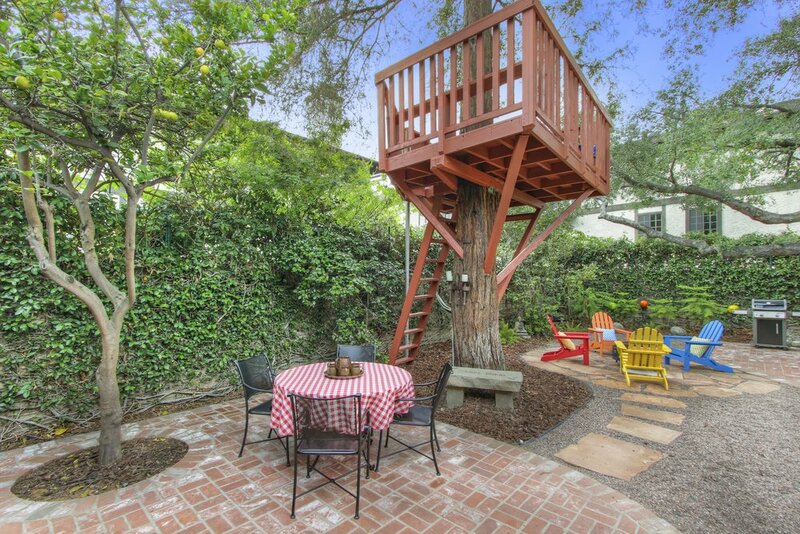 Enjoy summer evenings on the expansive front porch or entertain in the gorgeous backyard shaded by a towering redwood (with large tree house), oak and mature lemon trees. 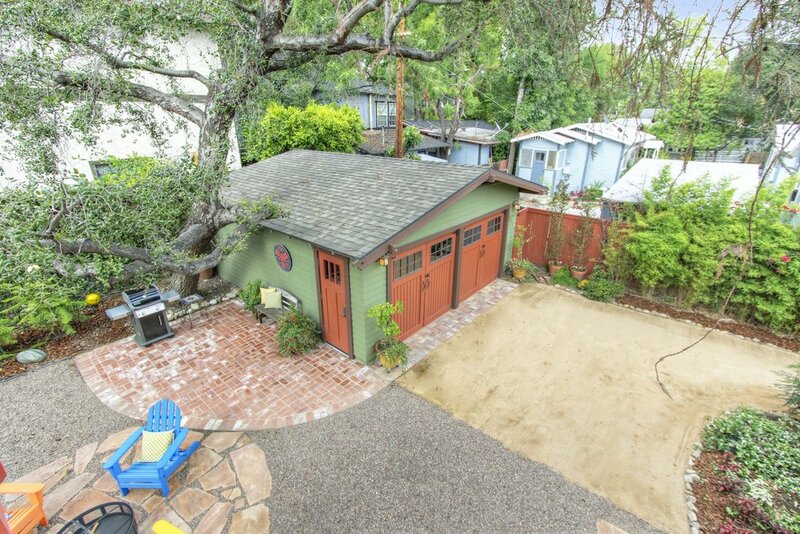 The location is incredible - walking distance to Arroyo Vista Elementary, the farmer's market, the metro, and all the charming shops and restaurants on Mission St. This is South Pasadena living at its best.